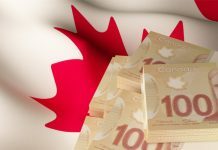 The Canadian dollar has seen a little bit of strength against the pound during the last few days following the recent rise in oil prices. The CAD has also been helped as the chances of an agreement between the US and China concerning their ongoing Trade War appear to be increasing. 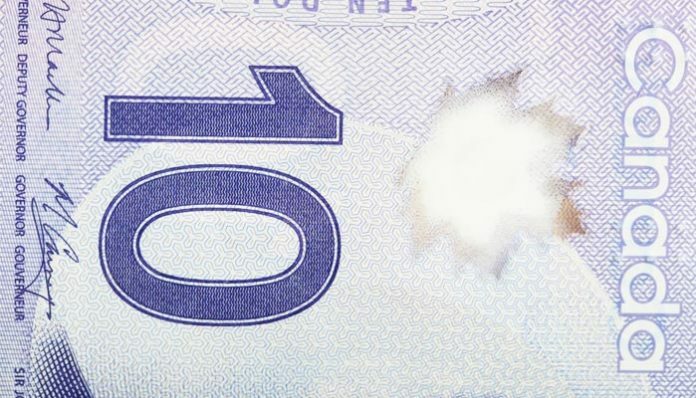 The Canadian Dollar is heavily influenced by what happens to the commodity markets and we have seen an increase in the price of a barrel of crude oil which hit $54 this week. This was put down in part to a fall in the supply of oil as well as news that production would be decreased by one of the biggest exporters; Saudi Arabia. Meanwhile, reports surrounding the US China Trade Wars appear to be improving and it appears as though the 90 day pause between the two global superpowers may also be extended which has helped a number of commodity based currencies during the course of this week. 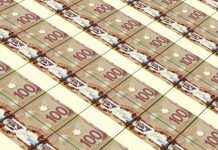 However, the main news and the biggest influence on the value of the pound to the Canadian dollar continues to be that of Brexit. At 17:00 today a number of amendments to the Brexit deal are due to be voted on in the House of Commons. Up for discussion will be a deal concerning the Irish backstop arrangement, as well as putting in a clause that would allow the UK to leave the European Union at a time that fits our own needs. 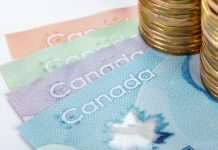 As we have seen in recent weeks the pound has been moved mainly by what is happening politically in the UK so if you have a Canadian dollar transfer to make then make sure you keep a close eye out on what may happen during early evening trading. If you’d like to discuss a currency transfer involving sterling and the Canadian dollar, or would like to ask another question feel free to use the form below. I’ll be happy to get in touch personally and discuss your requirements. Next articleWill GBPAUD levels drop back below 1.80?